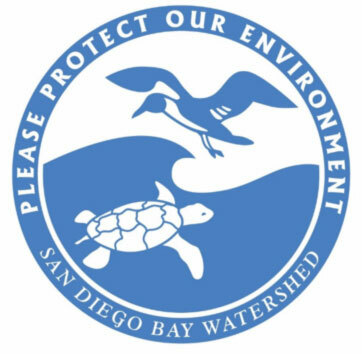 The Resource Conservation District of Greater San Diego County – in partnership with the Port of San Diego – offers the Watershed Connection, a free watershed education program available to all second through sixth grade students at schools located within the San Diego Bay Watershed. Click here for a map. The program includes a one-hour, in-class presentation providing students a hands-on opportunity to learn about their environment. Participants are introduced to the connection between land, water, and human actions, as well as common storm water pollutants in San Diego. The presentation supports Next Generation Science Standards and CA Science Standards. During the presentation an RCD educator will invite students to ‘pollute’ a three-dimensional watershed model and make predictions about how pollution might affect the model. Students then observe a simulated rainstorm and are invited to draw conclusions about the causes and effects of pollution. Throughout the presentation participants are encouraged to explore methods for pollution prevention and to share in a conversation about human impact on natural resources. Students learn simple actions we all can take to prevent pollution. 2. Click here to access the Watershed Connection Reservation Form. 3. Download the form and fill in all fields. 4. Save the form with your information and email to info@rcdsandiego.org. 5. We will contact you to finalize your registration. Please keep in mind that this program is funding dependent; reservations are scheduled on a first come, first served basis. We can accommodate up to four presentations per school on one day, maximum group size per presentation is 35 students. The Watershed Connection program is available to school sites located within the San Diego Bay Watershed. This service area includes schools in the following districts: Chula Vista, Cajon Valley, La Mesa – Spring Valley, Jamul, South Bay, and Lemon Grove school districts. Many schools in the San Diego Unified school district also qualify. To see if your school qualifies and for further information please call 619-562-0096 or email info@rcdsandiego.org. To support ongoing assessment and funding, student participants are required to take a pre-presentation and post-presentation quiz. Classroom educators are responsible for administrating the pre-test. All pre-presentation assessment materials will be supplied and mailed to the school site upon confirmation of the reservation. To receive the program for free, the pre-test must be administered to students. Structure and Function: Discover how the shape of land affects water. Systems: Explore a watershed system and see how storm drains connect urban and natural system. 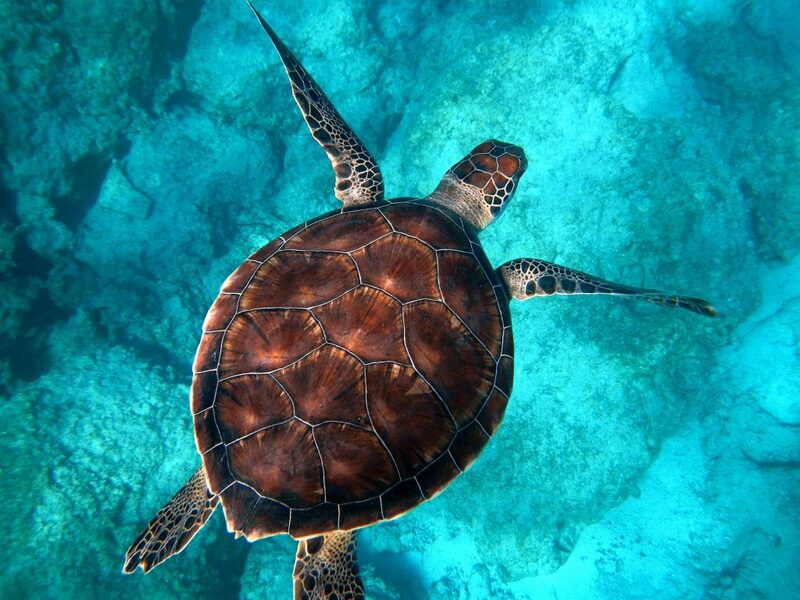 Cause and Effect: Determine how human actions impact water quality and natural resources. Learn about non-point source pollution. Engage in conversation about pollution solutions! Educator Resources: We created this index of resources to connect teachers with classroom activity ideas to follow your watershed education presentation, resources for curriculum support including online video tools, local organizations leading the way to healthy water systems, and a listing of both in and out of the classroom field trip opportunities. Watersheds in San Diego County: Learn more about the ten watersheds in the county.